A Sikh organisation recently released a video claiming was of a sting on Mr Tytler in which he had allegedly said that he was involved in the 1984 anti-Sikh riots. 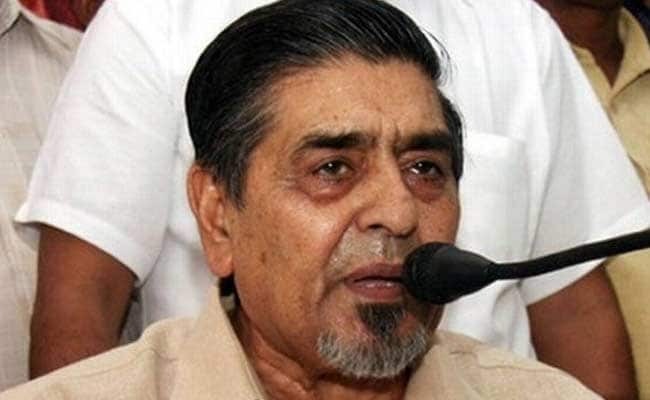 New Delhi, India: Alleging that that the purported sting video linking him to the 1984 anti-Sikh riots was morphed, Congress leader Jagdish Tytler Tuesday threatened to file a criminal defamation case against those behind it. Mr Tytler, who submitted a memorandum to the Home Ministry, said that he has registered a police complaint over putting of his images in the "doctored" video. 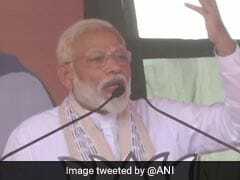 The Congress leader claimed he has carried out an "independent" inquiry through a reputed forensic laboratory which has come to the "conclusion" that the video was "doctored" and tampered images were allegedly incorporated in it. "It was a morphed video. I will file a criminal defamation case against those who were involved in making the video," he told reporters. A delegation of the Shiromani Akali Dal last week had met Home Minister Rajnath Singh seeking the arrest of the Congress leader and investigation into the matter. The BJP has already filed a complaint with the police demanding the arrest of Tytler.